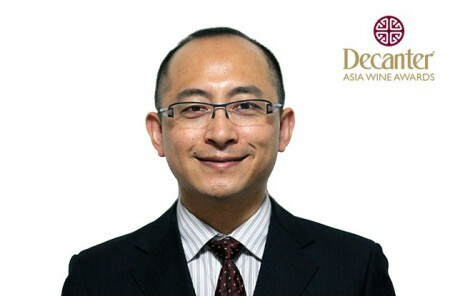 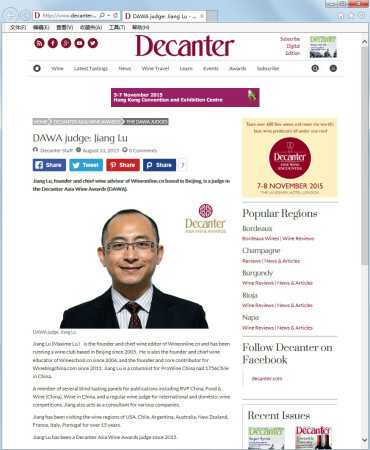 Jiang Lu, founder and chief wine advisor of Wineonline.cn based in Beijing, is a judge in the Decanter Asia Wine Awards (DAWA). 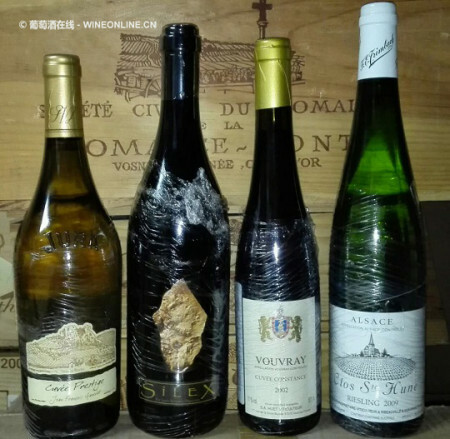 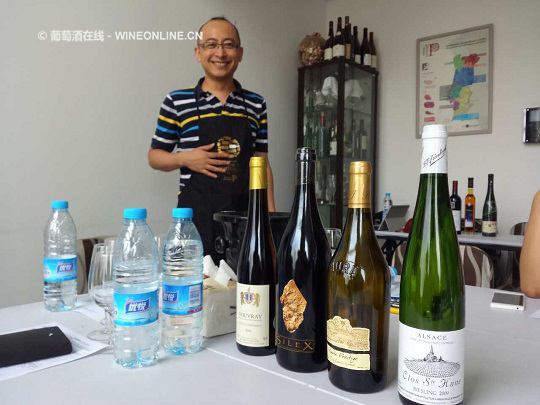 Jiang Lu (Maxime Lu） is the founder and chief wine editor of Wineonline.cn and has been running a wine club based in Beijing since 2005. 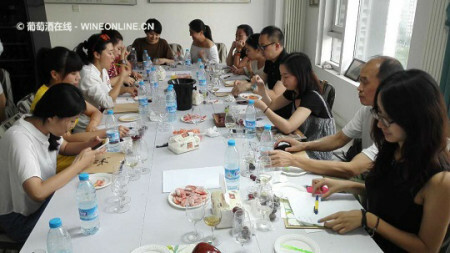 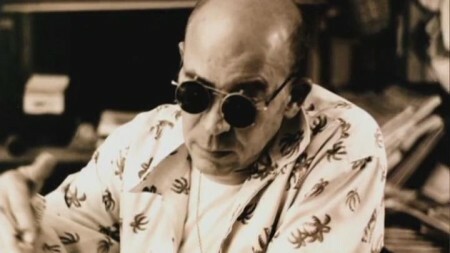 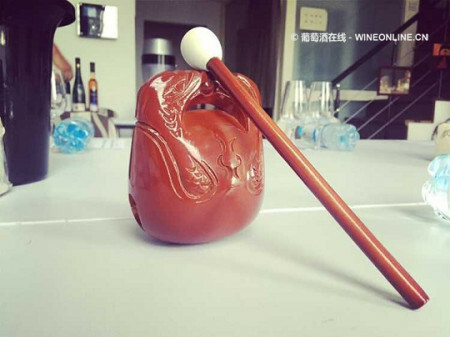 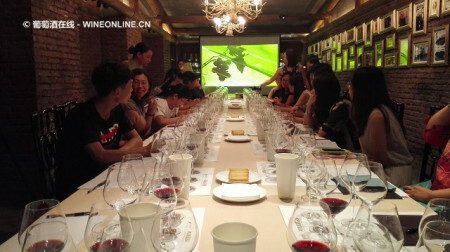 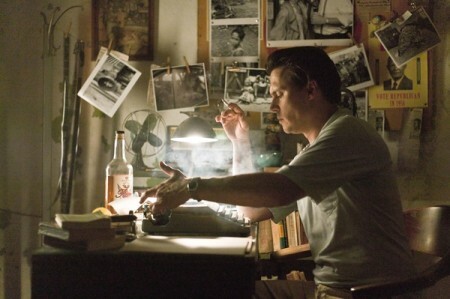 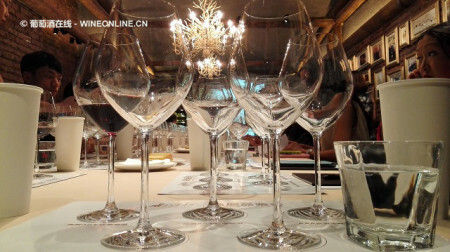 He is also the founder and chief wine educator of Wineschool.cn since 2006, and the founder and core contributor for Wineblogchina.com since 2011. 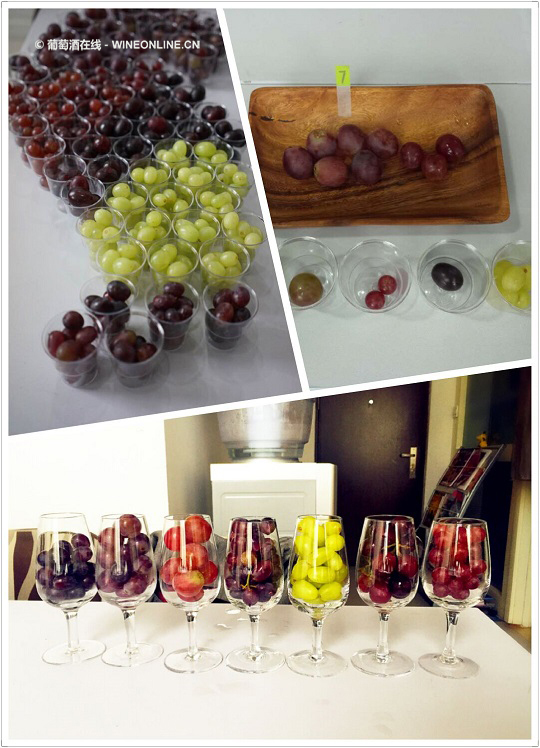 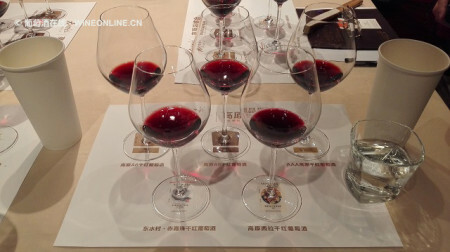 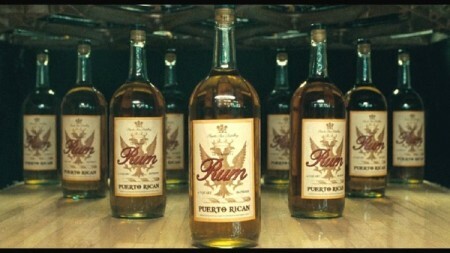 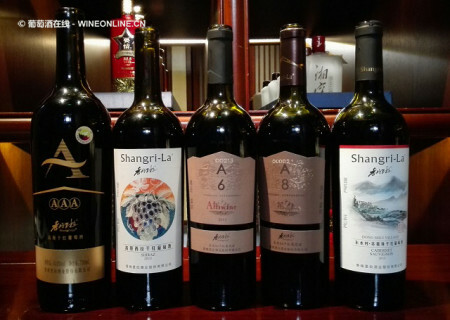 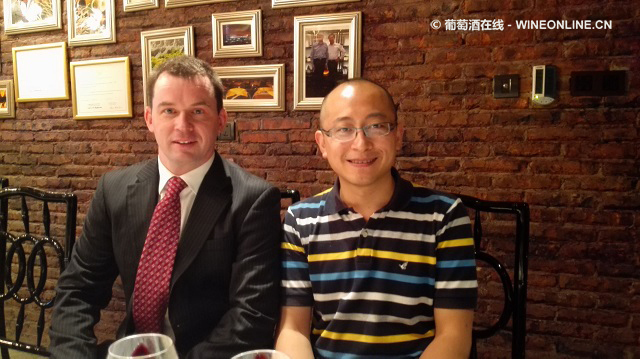 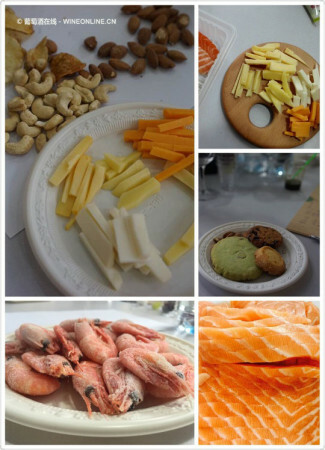 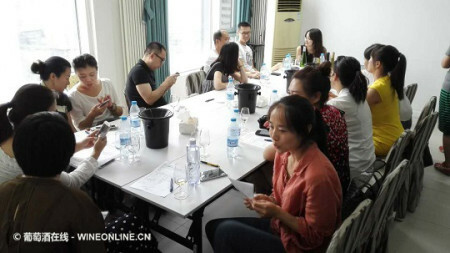 Jiang Lu is a columnist for ProWine China nad 1756Chile in China. 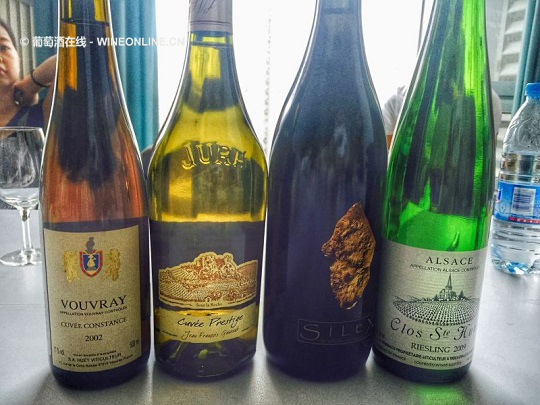 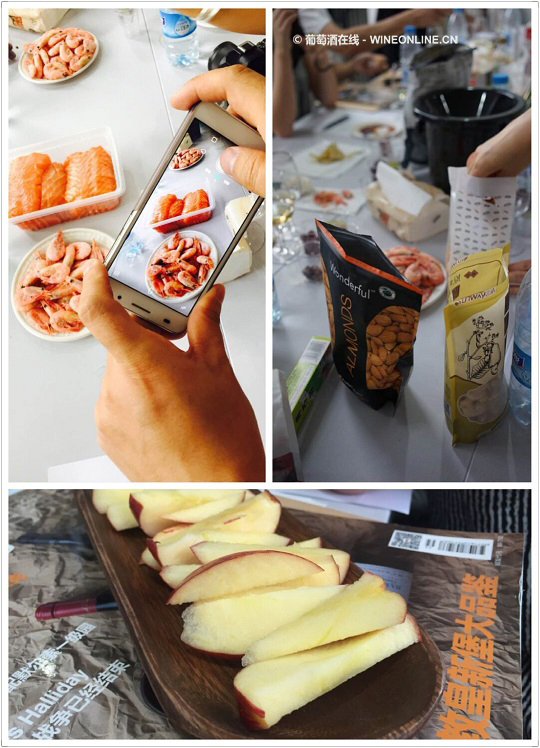 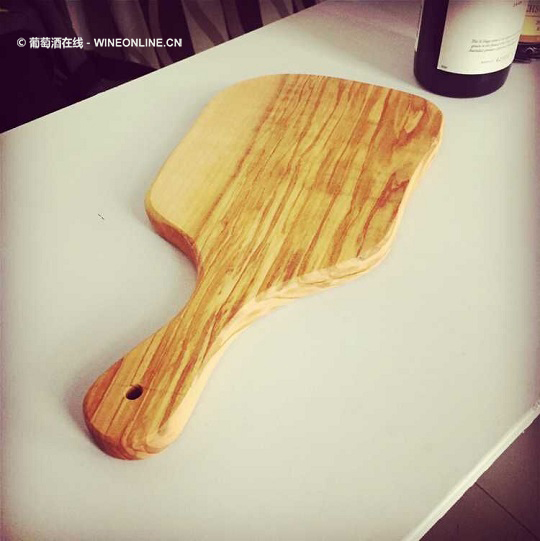 Jiang has been visiting the wine regions of USA, Chile, Argentina, Australia, New Zealand, France, Italy, Portugal for over 15 years.